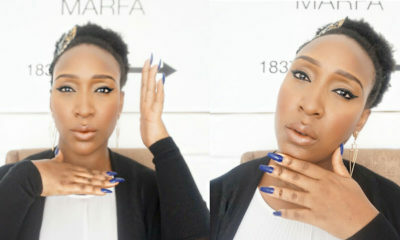 Beauty and lifestyle vlogger SheLovesTheFinerThings has shared this helpful new video on her channel. 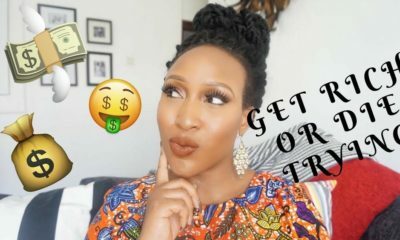 If you don’t believe in spending tons of money on makeup brushes then this video is for you. She recommends decently priced but excellent quality brushes. She also shares helpful tips to care for brushes so they last much longer. #mytwocent buy decently priced like Real Technique, Bdellium and wash the bristles (not ferrule) with liquid soap and spray with 70% isopropryl alcohol. 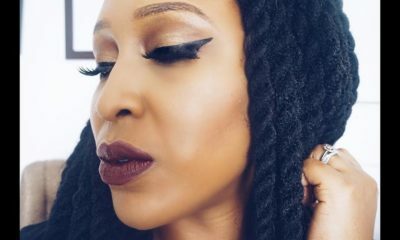 BN Beauty: SheLovesTheFinerThings shares the Easiest Winged Liner Tutorial Ever!